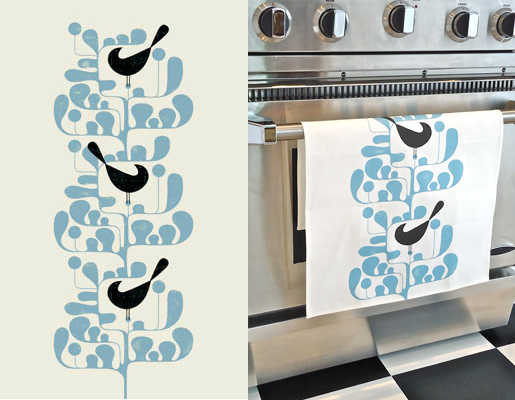 I've been playing around with pattern lately, and decided to have a few teatowels printed thru Spoonflower. The results were gorgeous on a linen cotton blend. If you are considering surface design applications of my work, check out i2i Art Inc. for licensing & quotes.